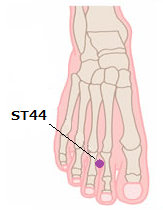 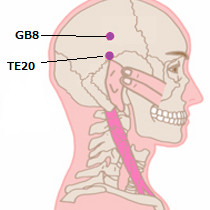 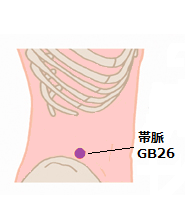 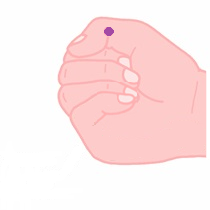 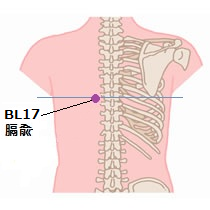 BL17 (膈兪) is used for the abnormalities of a Arm(s) and Hand(s) including pain and finger numbness. 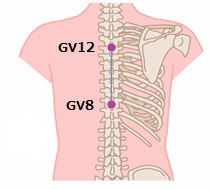 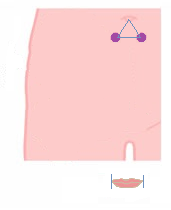 BL17 : Make a line to connect the bottom of both of shoulder blades. 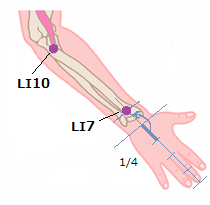 From the point where this line and backbone cross, the length of two fingers outside is BL17.